As the market has been showing, trucks are very important right now. Ram is really pushing to take away the sales market from the competition. In order to do that, they need to make sure people know they have the best trucks on the market. 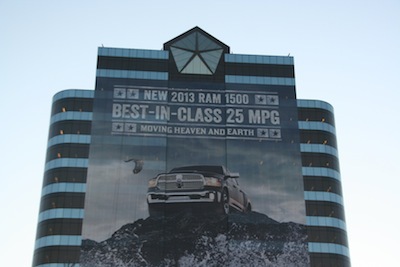 The critics have been extremely receptive to the 2014 Ram 1500 so far. The next group of trucks Ram is sprucing up is the Heavy Duty lineup. Ram will be giving the trucks a more heavy duty engine to make them the most powerful trucks in the class. 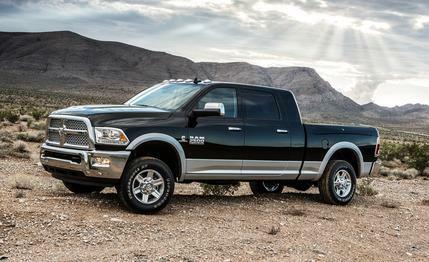 Those impressive numbers give the 2014 Ram HD Trucks the edge over the competition. Neither Ford nor GM has trucks that can match that much power. 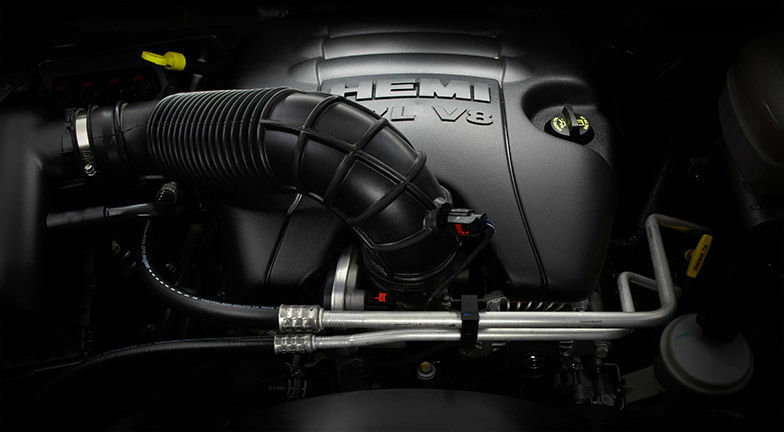 Making the engine seem even better is the fact that it has Chrysler’s fuel saver technology. That makes the engine shut down half of its cylinders when it’s on the highway at cruising speeds. 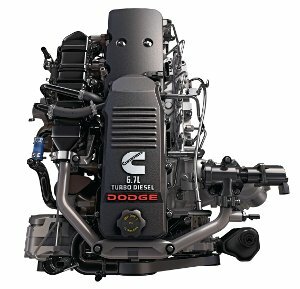 What this does is provide better fuel economy for truck drivers. 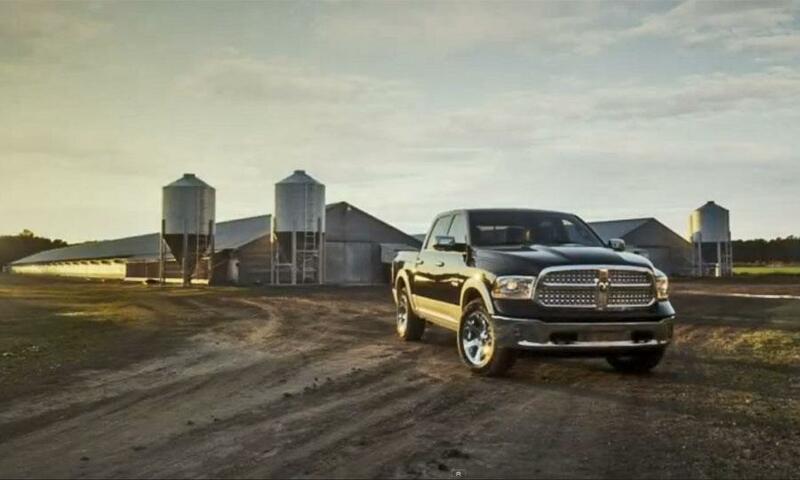 Ram is serious about becoming the name in trucks. They are seeing the importance of excelling in the market right now and are really appealing to those looking for power in their trucks. The conversation after Hurricane Sandy for many of us in New York seemed to circle around climate change. Governor Cuomo said as much during the numerous press conferences he held following the disaster. Whenever global warming is talked about, it’s no doubt that green energy is just around the corner. No matter your position on what happenings of the environment of late, it’s hard to deny that car makers shouldn’t be doing all they can to help with keeping emissions from their vehicles down. 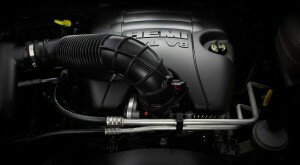 Ram is answering the call that many seem to be putting out for engines running on alternative fuel technology. 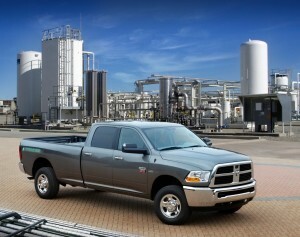 The Ram 2500 will now be the first in the truck line-up that Ram has planned to have CNG (compressed natural gas). It is the only OEM-built, CNG-powered truck that is made and sold in the US. 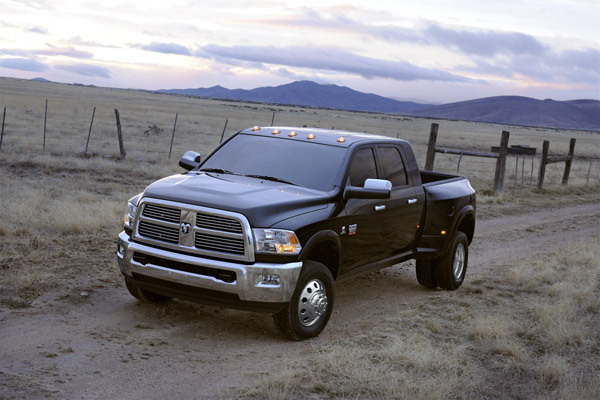 The Ram 2500 CNG is a bi-fuel vehicle. That means it uses compressed natural gas as the primary source of fuel and switches over to gas only after the CNG has been depleted. CNG is identical in mileage to that of vehicles on unleaded regular gas. The bright spot to that is that the cost is 30 percent lower than the average price of a gallon of gas. Breaking it down even further in comparison, CNG costs around $1.25 per GGE (gasoline gallon equivalent). 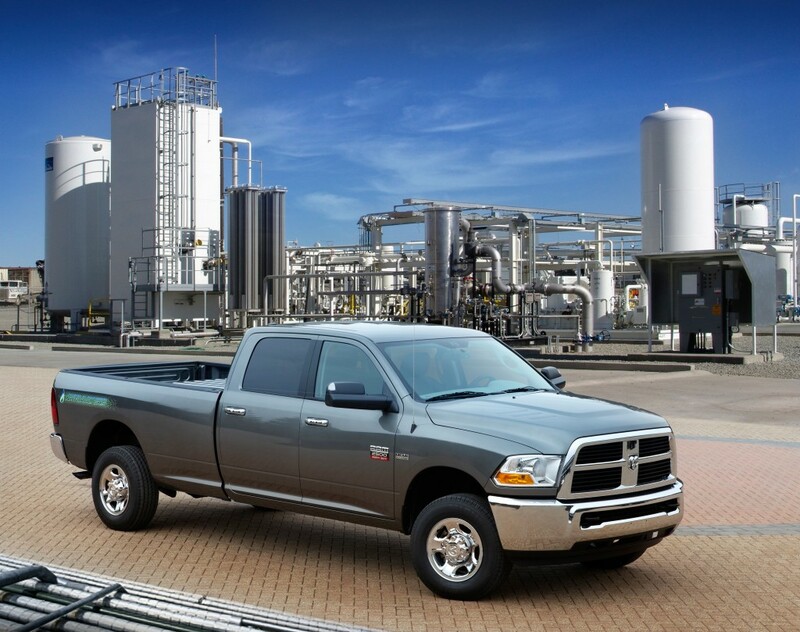 On CNG, the Ram gets 301 miles on the highway with the range getting boosted to 966 miles with the backup gas supply. CO2 emissions are reduced by 20 percent and tailpipe emissions see a drop of more than 50 percent. Check out the full line-up that Ram has to offer at Bayside Chrysler Jeep Dodge online. Make sure to like us on Facebook and follow us on Twitter also to see more Ram news and to get monthly deals on new and pre-owned trucks! Ram is looking to take a unique approach to their sponsorship of the Texas Parks and Wildlife Outdoor Annual Hunting and Fishing Regulations guide. In order to have something different and something that really stands out, they are going back to a more nostalgic look and feel for their ads. Mediapost has the story that Ram is going retro for the images they are using. The posters that they are making as part of the campaign are similar to those that were made during the 30’s and 40’s. They are designed to have a style similar to the Art Deco Works Projects Administration National Park Posters that were made during the Great Depression. 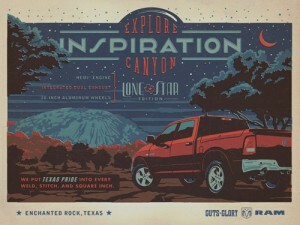 The goal the ads had back then was to promote the beauty of America’s parks. There are 4 ads total, 2 being a full page ad while the other two are two-page spreads, and they will be distributed to 3 million Texas outdoors men. In order to capture that right retro look, Ram hired a Dallas-based firm called The Richards Group. The ads feature various different Ram trucks, such as the Ram 1500 Laramie Longhorn and the Ram 2500 Power Wagon, in various settings such as the Rio Grande Valley, Lighthouse Rock, and Balanced Rock. If you like what you see, you can purchase prints or postcards at www.ramtrucks.com/outfitter and also at www.andersondesigngroup.com/horsepowernationalpark. 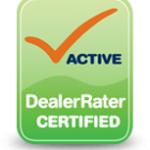 To see a full Ram line-up and schedule a test drive for yourself, go online to Bayside Chrysler Jeep Dodge. If you want to see more Ram news, like us on Facebook and follow us on Twitter.